Dr. Lari and her staff have been offering quality dental care at Clinique dentaire Dollard-des-Ormeaux since 1998 and at Clinique dentaire Pincourt since 2000. Both clinics offer family dental services. Our approach is based on listening to what our patients have to say and catering to their needs. 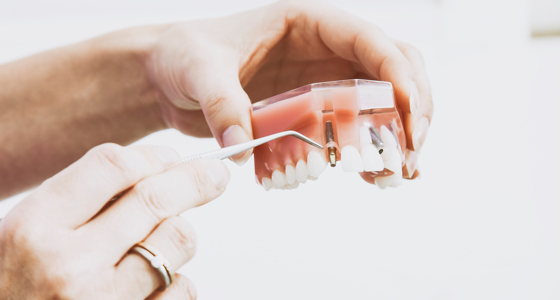 We offer a wide range of services, from general dentistry to implantology, orthodontics and restorative dentistry. We use state-of-the-art technology to provide comfortable, high-quality care. Some of the proven techniques and equipment we use include laser for the treatment of soft tissue, 3D scanning and intraoral cameras. We offer solutions that suit your lifestyle, health and financial situation. 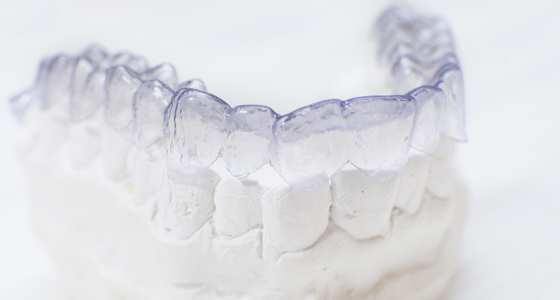 With invisible aligners, no one needs to know you’re undergoing an orthodontic treatment. You’ll have a beautiful smile in just a few months! Have you heard about Six Month Smiles for adults? On average, treatments take just half a year. Rediscover the joy of eating thanks to dental implants. Your prostheses will be so stable and comfortable, you won’t hesitate to eat the foods you love! Whether you’d like an assessment of your smile, an orthodontic treatment, dental implants or just a second opinion, Dr. Lari and her staff will be happy to answer your questions honestly—and for free!